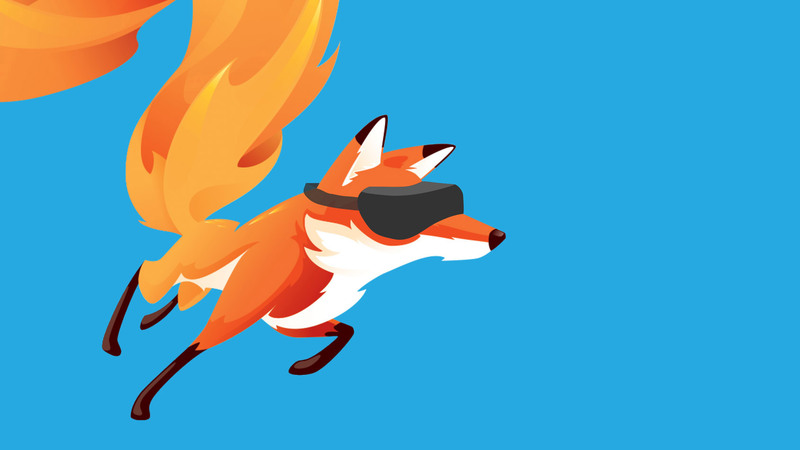 Today is a big day for WebVR as the latest public update to Firefox adds support for the Rift and Vive, making it easy to step into VR experiences that are served directly from the web. WebVR is a in-development web standard that makes it possible to create VR content that lives on the web. 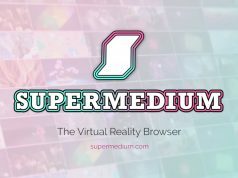 In the same way that you don’t have to download an individual app to view each website you visit, WebVR aims to make the browser a portal to various VR experiences. WebVR has been ramping up in development for several years now, and while every major browser (except for Safari) has at least committed to adding WebVR support, for the most part only experimental builds of desktop browsers have supported consumer VR headsets. Starting today, with the release of the Firefox 55 update, the main branch of the browser will support WebVR 1.1 for both the Rift and the Vive, including their VR controllers and even the Vive Tracker. That means no more downloading development branches, installing special VR add-ons, or flipping hidden developer switches; anyone that downloads the browser from this point on will have WebVR support built in and ready to go. Note that the exact timing of the update’s rollout is unknown. If you want to do a manual check to see if the update is available for you, click the menu icon in Firefox, then the question mark icon at the bottom of the menu, then select About Firefox. There you’ll see which version you’re running, and whether or not an update is available. Also note that you’ll need to be on the 64-bit version of the browser. If you’ve got the browser downloaded and a headset available, try checking out one of the first WebVR animated shorts, Lily & Snout, available on Sketchfab. 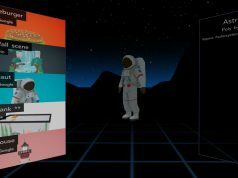 If you’re interested in building your own WebVR content, Mozilla’s A-Frame project offers a framework for WebVR development, as well as helpful examples and documentation. For a handy list of the state of WebVR support in major browsers, check out this site. Hmmm, I have Firefox 55.0 but I can’t seem to get the suggested pages to open in my Rift. Is there anything I need to enable first? It’s so good that technology these days is making things like this possible! Finally! No more use once and destroy fighting with chromium to view sketchfab? Glorious day! WOW!!!! This is a tremendous achievement. VR for all is finally becoming a reality. Not really. Few people still own an Oculus and Rift. Can we watch YouTube 360 videos on our Rifts with this new feature?